All the best ideas that will make you love your kitchen even more. 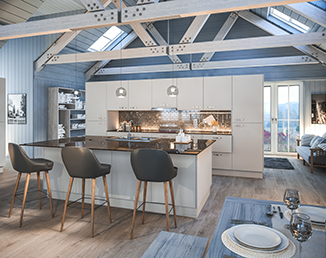 Inspiration is sometimes difficult to come by when you’re trying to transform your kitchen, so we’ve put all the best hints and tips in one place to make your life that much easier. 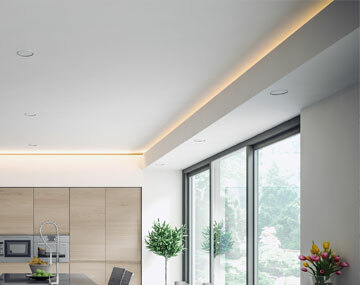 Whether you just need some simple everyday kitchen hacks or are in desperate need of redesign advice, you can make the most of our expertise. Discover some innovative storage ideas that will save you space and learn great techniques for freshening up your style. 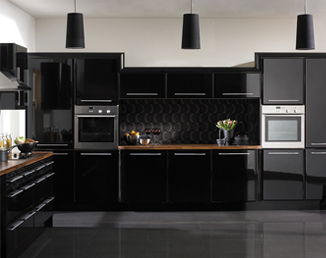 Many people choose a black palette to create a sophisticated statement kitchen. 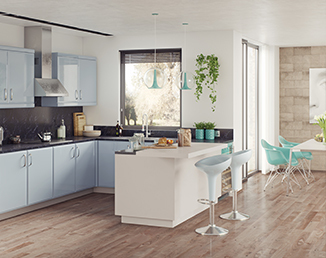 Start planning your dream kitchen in 3 easy steps. 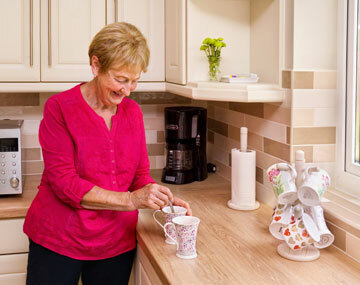 Your kitchen worktops have a big impact on the rest of your kitchen. 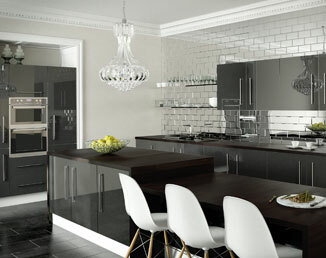 Deciding on how to design your kitchen is an important decision. 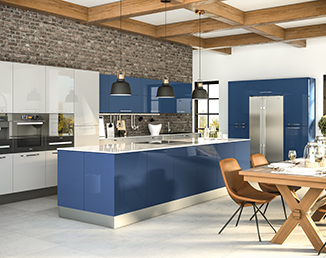 Finding the right colour for your kitchen is an important decision. 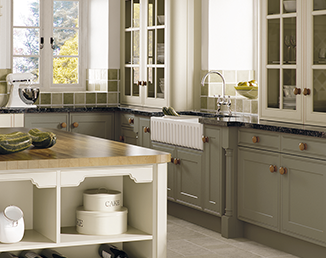 Our guide to creating a Shaker kitchen and where the style originates from. 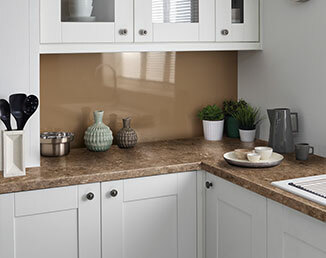 Find out more about the benefits of choosing laminate kitchen worktops. 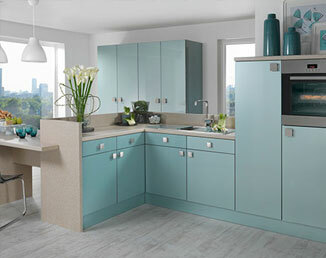 Deciding on the right kitchen units for your kitchen makeover or refit. 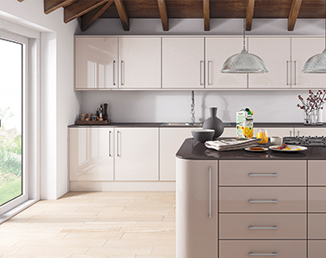 What to consider when planning and designing a cream kitchen. 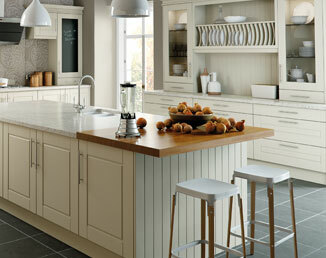 Choosing the right kitchen worktop to match your kitchen, your budget and your lifestyle. What to consider when designing a grey kitchen. 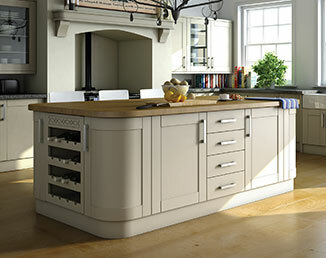 Design ideas for creating the perfect country kitchen. 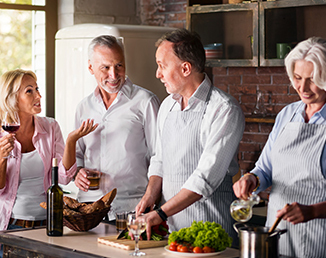 Everything you need to consider when planning your new dream kitchen. 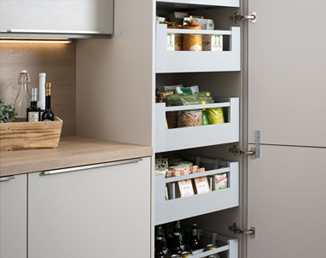 Efficient storage solutions to help maximise space and keep your cupboards organised. 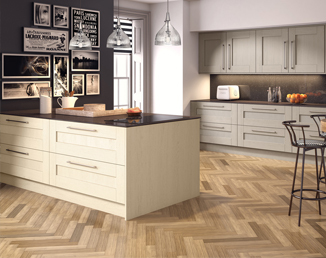 Explore the different types of flooring available to complement your kitchen. 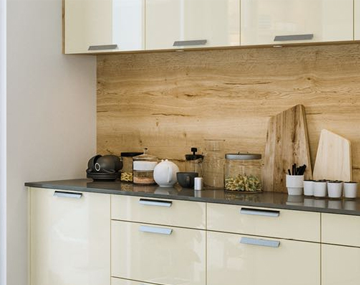 Get the most from your galley kitchen with our space saving ideas. 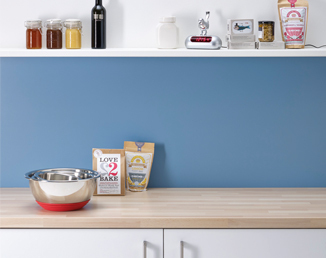 It's easy to introduce colour to your kitchen with these simple ideas. 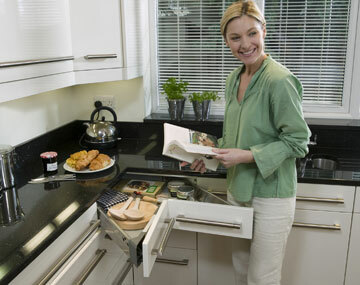 Dream Doors knows that every kitchen detail matters. 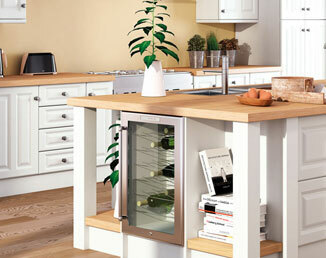 Here at Dream Doors we have a few tricks to help you achieve your ideal kitchen space. Space is often a luxury few of us have in a kitchen.